1978. 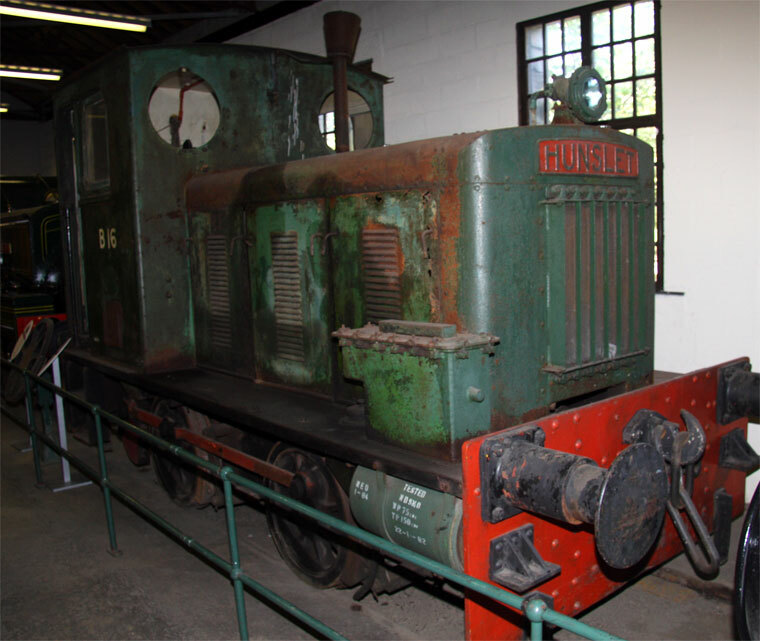 Before Retoration Locomotive 4WDM Hunslet No HE8812 Now looked after at Cefn Coed Colliery Museum. 1978. After Retoration Locomotive 4WDM Hunslet No HE8812 Now looked after at Cefn Coed Colliery Museum. 1872. 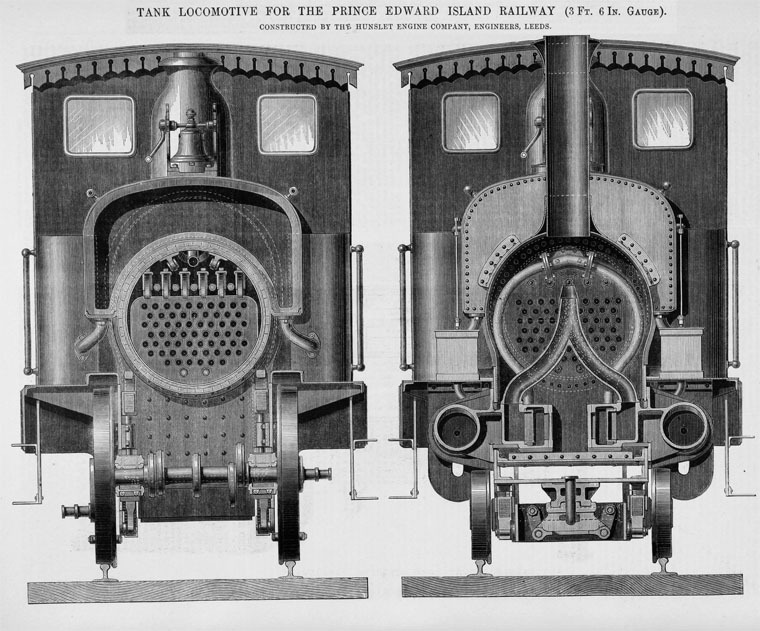 Tank Locomotive for The Prince Island Railway. 1889. No 493. Exhibit at the Llanberis Lake Railway. 1889. No 493. (Detail). Exhibit at the Llanberis Lake Railway. 1891. No 542. Exhibit at Amberley Working Museum. 1891. No 542. Exhibit at Amberley Working Museum. Detail. 1898. Steam Locomotive 'Jack'. No 684. Exhibit at Armley Mill Museum. Picton steam engine known as "Rusty Hulk" at Leeds and Middleton Railway (2104). Built by the Hunslet Engine Co in 1927. 1941. 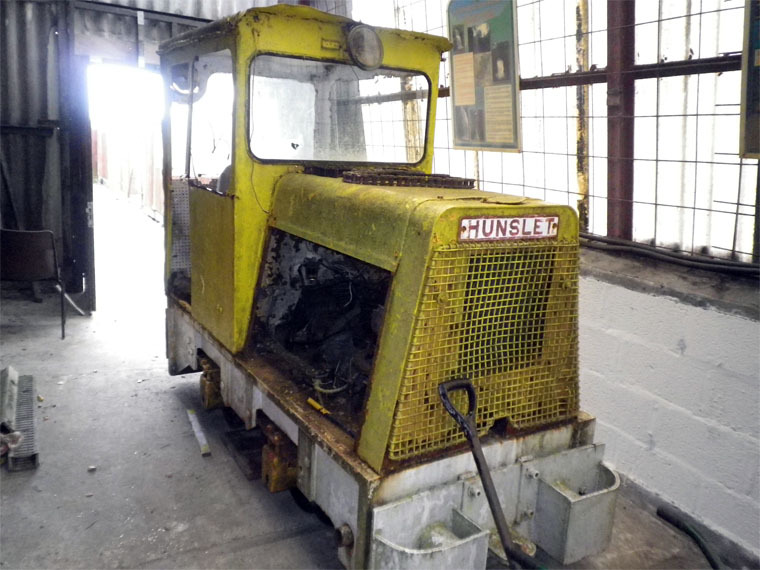 Diesel Shunter 'Trecwn'. No 2390. Exhibit at Armley Mill Museum. 1944. Diesel Tractor. No 2959. Exhibit at Armley Mill Museum. 1864 Company founded by John Towlerton Leather, a civil engineering contractor, who appointed James Campbell as his Works Manager. 1871 James Campbell and his brother George Campbell bought the company for £25,000 (payable in five instalments over two years) and the firm remained in the Campbell family ownership for many years. 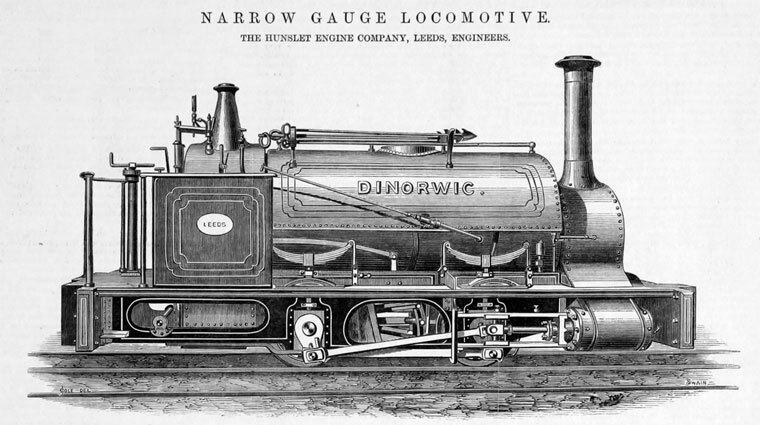 Between 1865 and 1870, production had averaged less than ten engines per year but in 1871 this had risen to seventeen and was set to rise over the next thirty years to a modest maximum of thirty-four. 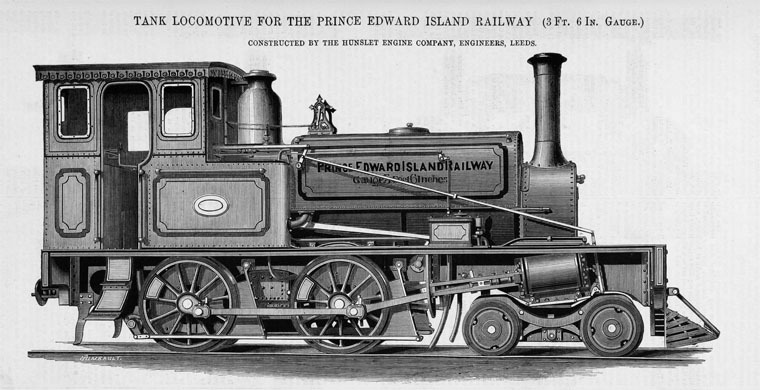 1865 The first engine built in 1865 was Linden a standard gauge 0-6-0 saddle tank delivered to Brassey and Ballard a railway civil engineering contractor as were several of the firm's early customers. Other customers included collieries. This basic standard gauge shunting and short haul 'industrial' engine was to be the main-stay of Hunslet production for many years. 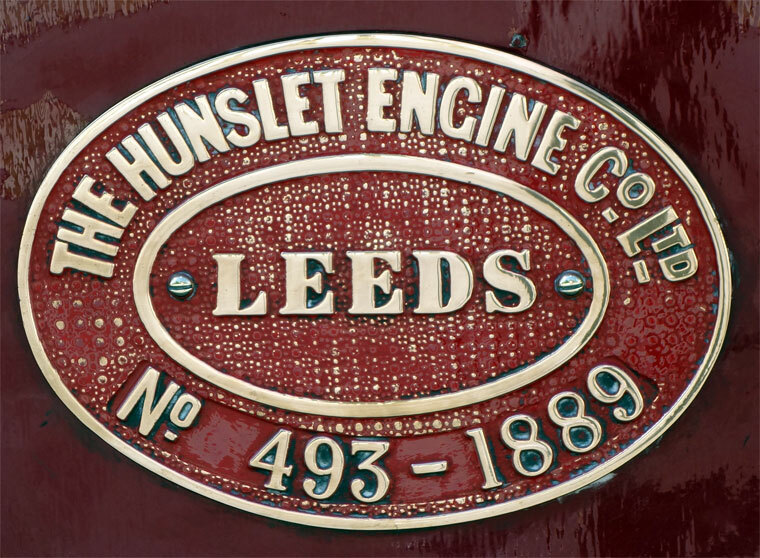 From the start, Hunslet regularly sent fitters to carry out repairs to its engines on customer's premises and this is a service that the Hunslet Engine Company were still offering in 2006, over 140 years after their establishment. 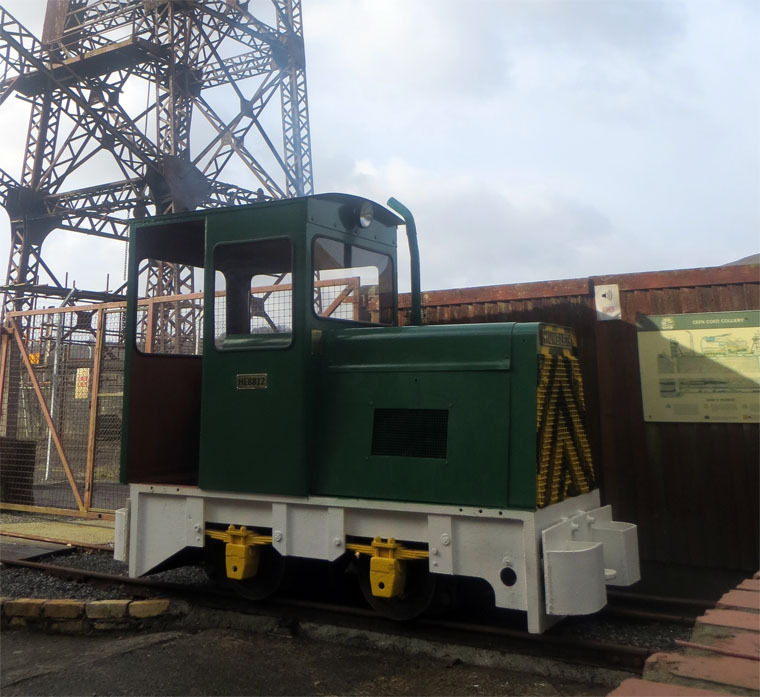 In 1870, Hunslet constructed their first narrow gauge engine Dinorwic, a diminutive 1 ft 103⁄4 in (578 mm) gauge 0-4-0 saddle tank for the Dinorwic Slate Quarry at Llanberis. 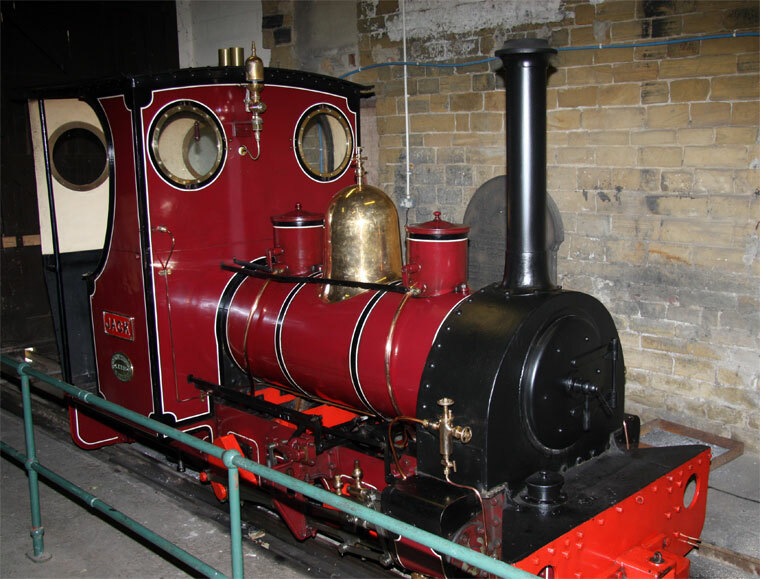 This engine later renamed Charlie was the first of twenty similar engines built for this quarry and did much to establish Hunslet as a major builder of quarry engines. This quarry was linked to Port Dinorwic by a 4 ft (1219 mm) gauge line for which Hunslet built three 0-6-0T engines Dinorwic, Padarn and Velinheli. 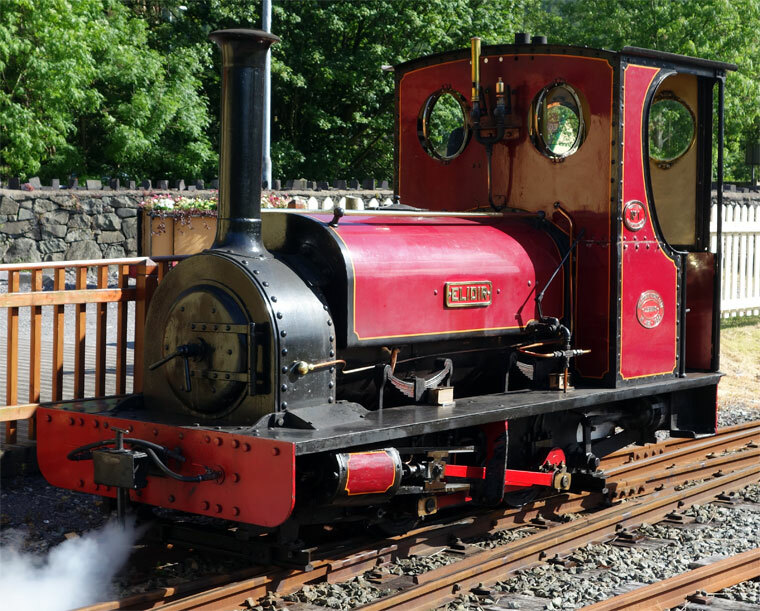 Much larger than the normal quarry type, 1 ft 103⁄4 in (578 mm) gauge 0-4-0ST engines Charles, Blanche and Linda were built in 1882/3 for use on the Penrhyn Quarry Railway 'main line' between Bethesda and Port Penrhyn in North Wales. 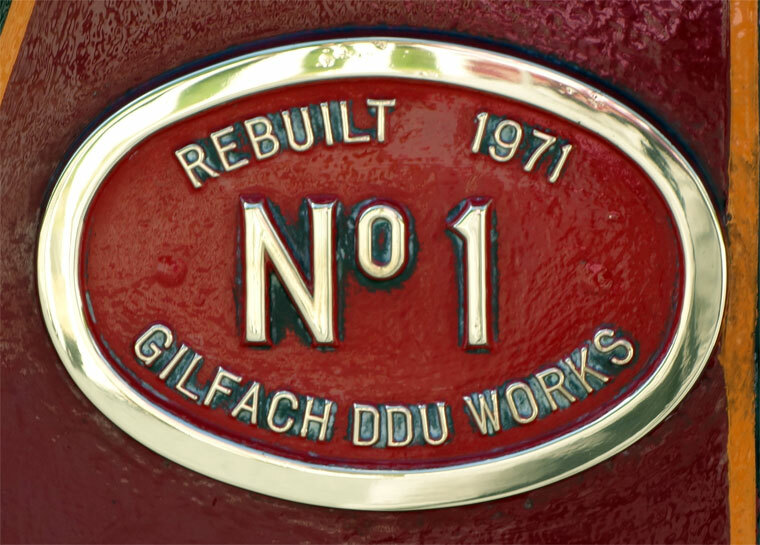 Two of these still operate on the Ffestiniog Railway while Charles is preserved in the Penrhyn Castle Railway Museum. 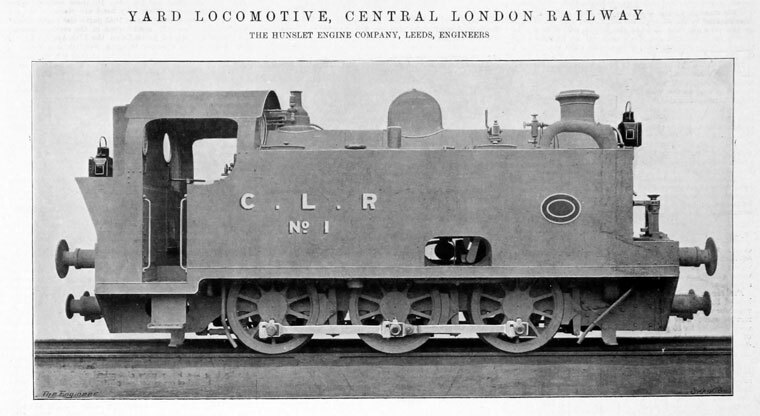 The first Hunslet engine built for export was their No. 10, an 0-4-0ST shipped via Hull and Rotterdam to Java. Remarkably, the last industrial steam engine built in Britain was also built at Hunslet in 1971 and also for export to Java. This engine later returned to Britain and is preserved in working order. A large number of short wheelbase tank locomotives (0-6-0) were supplied to the Manchester Ship Canal Company and one of these (No.686 of 1898 'St. John') still survives on the Severn Valley Railway and is still in regular use as a 'Thomas The Tank Engine' lookalike. 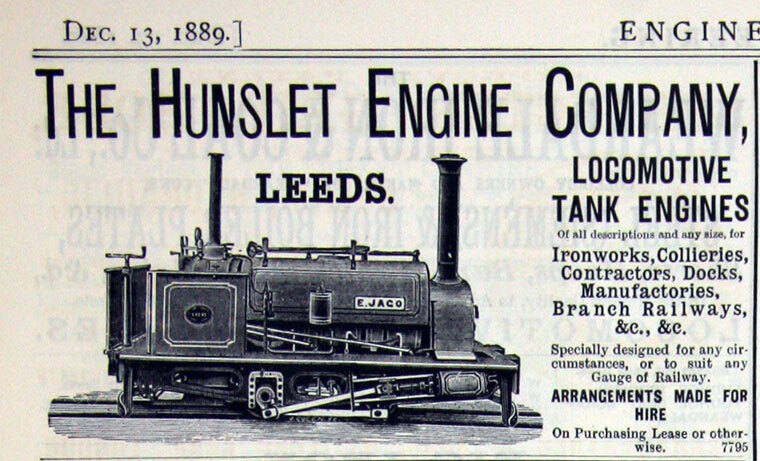 By 1902, Hunslet had supplied engines to over thirty countries world-wide, often opening-up new markets. In Ireland, Hunslet supplied engines to several of the newly opened narrow gauge lines and also in 1887 built the three remarkably unorthodox engines for the Lartigue Monorail system used by the Listowel & Ballybunion Railway. By 1901, James Campbell was still in charge as proprietor and James's four sons were, by then all working for the company including the eldest son Alexander III who had taken over as Works Manager on the death of his Uncle George in 1890. 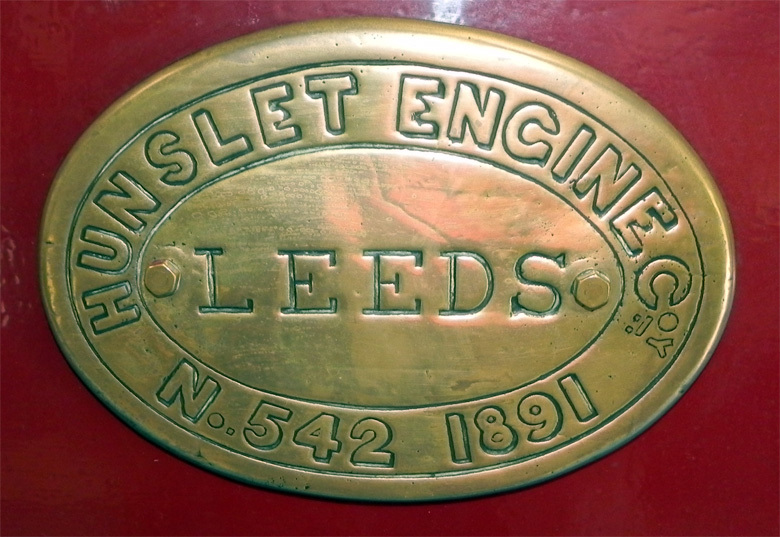 In 1902, the company was reorganised as a private limited company with the name Hunslet Engine Company Ltd but still a family business. 1905 Built a four-ton road truck. 1905 Following the death of James Campbell, the chairmanship passed to Alexander III and brother Robert became works manager, whilst brother Will retained the role of secretary and traveller with a seat on the board. 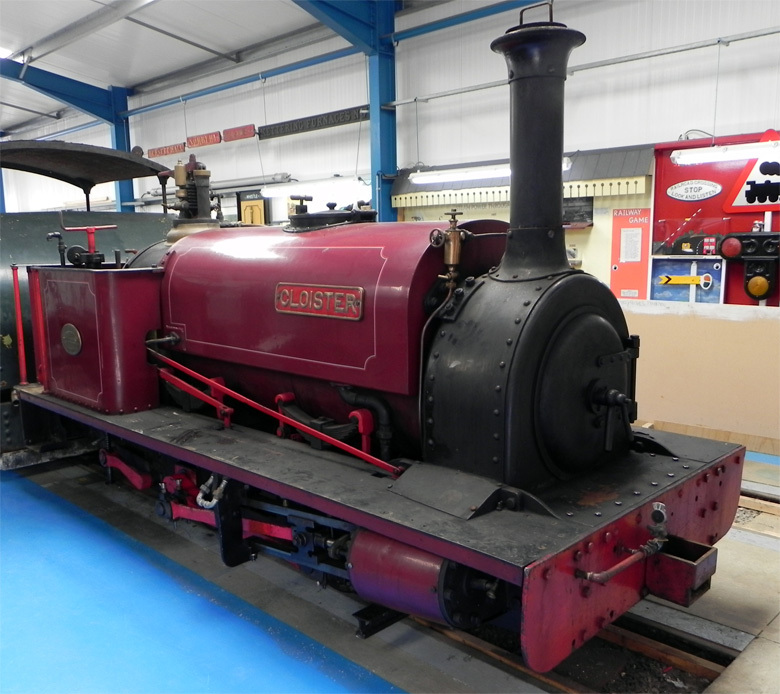 About this time Hunslet was building a series of 2-6-2 tank locomotives for the Sierra Leone Government Railway and the famous Russell a 1 ft 11 1⁄2 in (597 mm) gauge version of this was built for the Portmadoc, Beddgelert and South Snowdon Railway, which later became a constituent company of the Welsh Highland Railway. 1909 The 1,000th locomotive was completed. Following family disagreements both Will and the youngest brother Gordon soon left the company and a serious injury left Robert disabled and unable to continue as works manager. 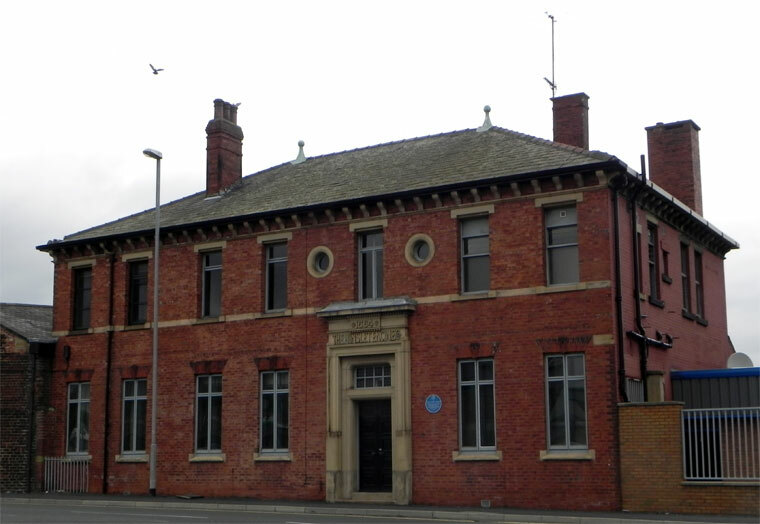 1912 The post of works manager was advertised and Edgar Alcock, then assistant works manager at the Gorton works of Beyer, Peacock and Co was appointed in 1912. 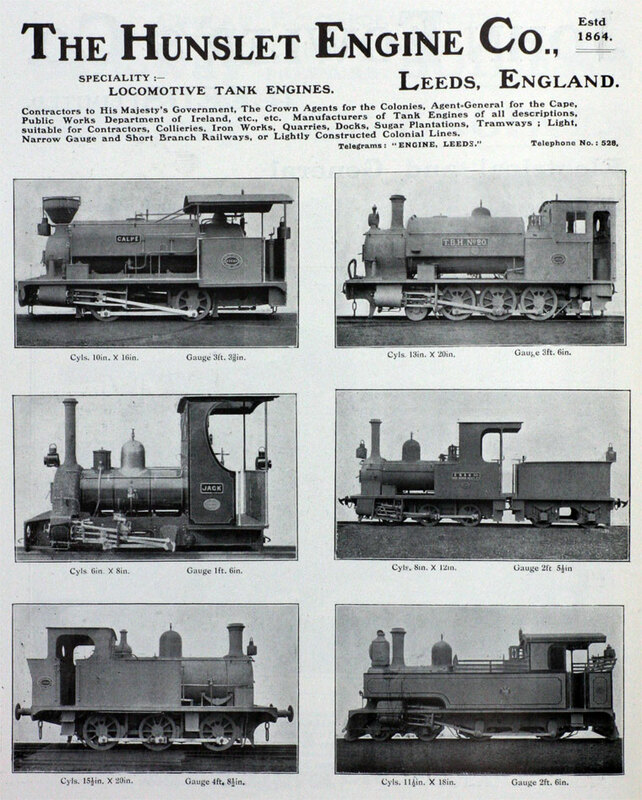 Alcock came to Hunslet at a time of change when the industry was being asked for far larger and more powerful locomotives than had ever been required in the past. 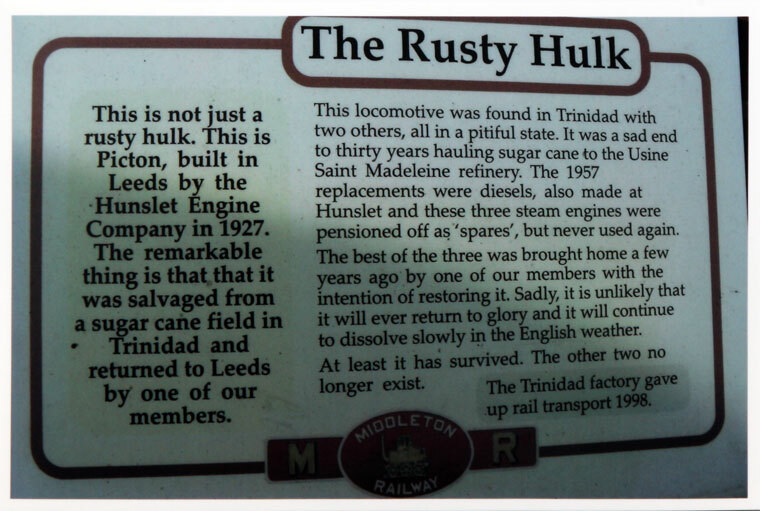 This was true at Hunslet which found its overseas customers asking for very large engines. However by 1914, Britain was at war and overseas orders had dried up. During that was, the company, like many others, found itself employing women on the shop floor and engaged in the manufacture of munitions. After the war, trading conditions were very difficult but Hunslet were once more able to attract overseas orders and they also received a series of repeat orders from the London, Midland and Scottish Railway for a total of 90 LMS Fowler Class 3F 'Jinty' 0-6-0T shunting engines. 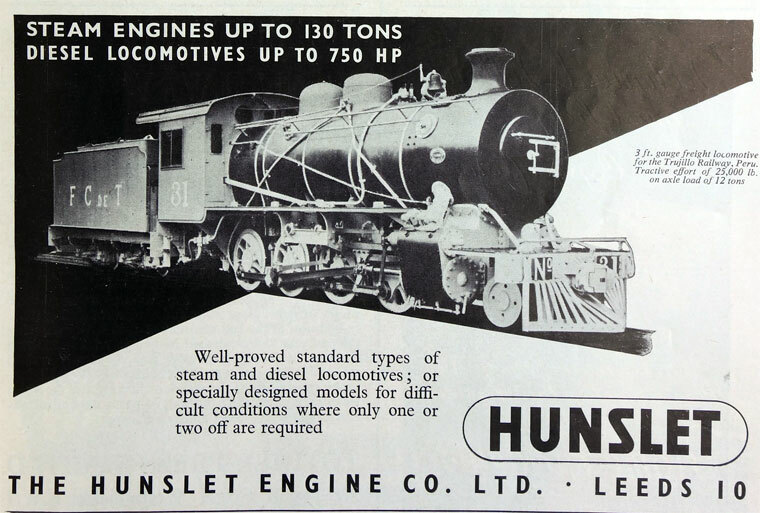 1930s During the 1930s that Hunslet built their largest locomotives. These two 0-8-0 tank engines, built for a special train-ferry loading job in China (which they fulfilled for many years) were at that date the largest and most powerful tank engines ever built. 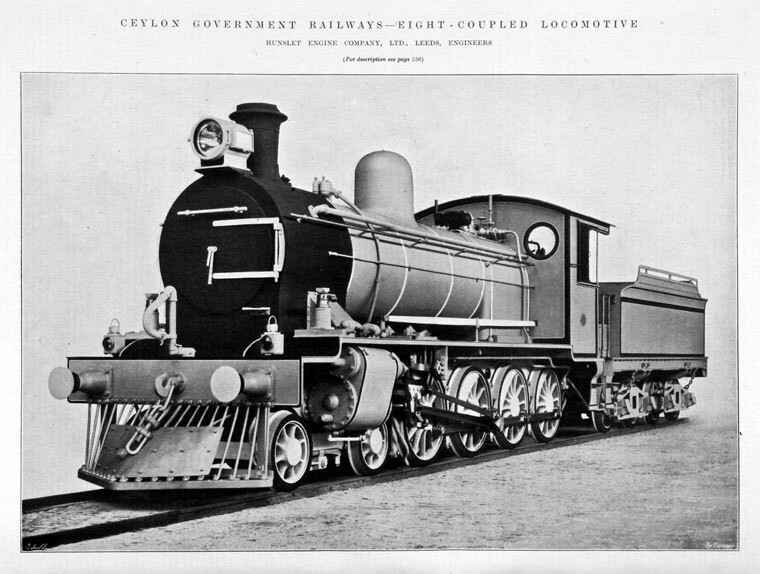 A year or so later the same design formed the basis for an 0-8-0 tender engine for India. Many other 'large-engine' orders were received in these inter-war years. 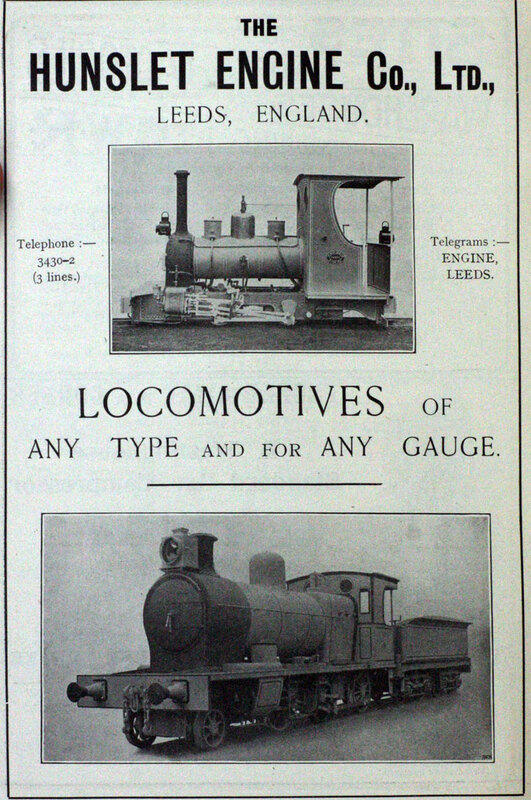 1927 Manning, Wardle and Co went in to liquidation and Hunslet purchased part of their works. 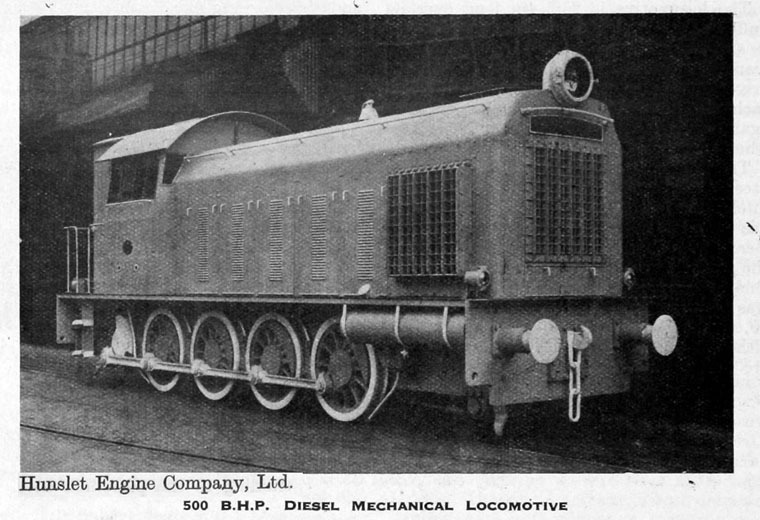 1930s Had 7-acre site building diesel locomotives particularly for mines. 1930 Kerr, Stuart and Co went in to liquidation and Hunslet purchased the goodwill of this company. 1935 Purchased the goodwill of the Avonside Engine Co.
John Alcock, who, following in his father's footsteps, became Managing Director of Hunslet in 1958, recalled his father telling him circa 1920, when he was still a schoolboy, that his main endeavour for the company would be in the application of the internal combustion engine to railway locomotion. 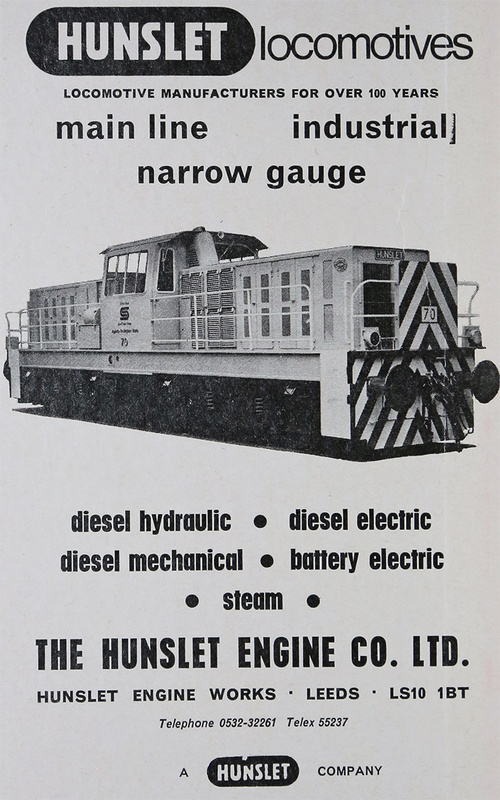 Throughout the 1930's Hunslet worked on the perfecting of the diesel locomotive. WWII During the second world war, the company again served the country well in the manufacture of munitions. But they also built engines, both steam and diesel for the war effort and this continued with renewed vigour after the war. 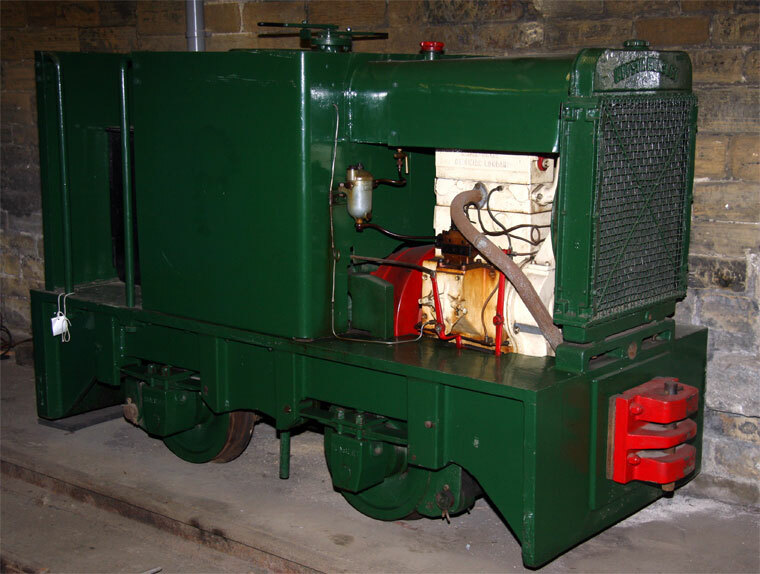 Important in post-war production was the Hunslet flame-proof diesel engine for use in the coal mines. 1972 They purchased Andrew Barclay, Sons and Co.
1979 Bought from the receiver the Fairburn and Lawson Group of Leeds to bring textile equipment, machine tools and electric locomotives into the product range. 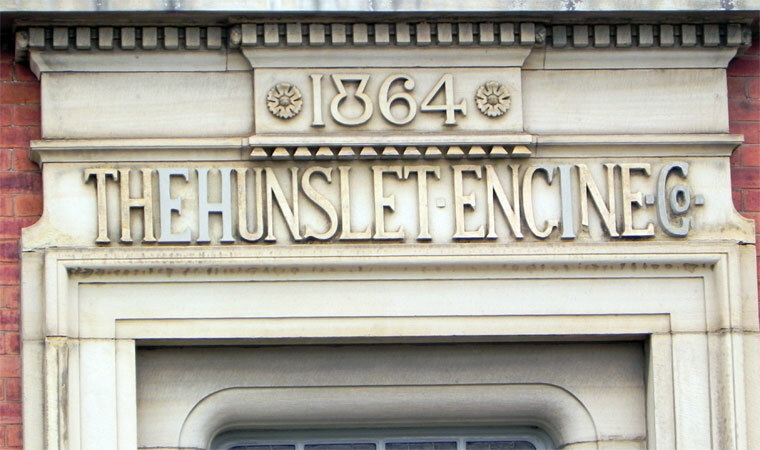 1982 Hunslet Holdings of Leeds, manufacturer of locomotives, mining equipment, textile equipment and machine tools. In business since mid-19th century. Almost 1000 staff employed. 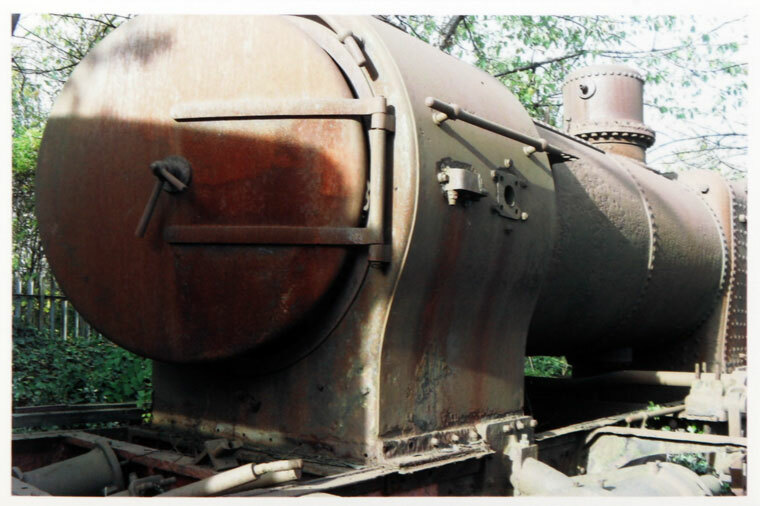 Described as locomotive and mine equipment manufacturer. 1995 The Jack Lane, Hunslet, Leeds works was closed in 1995, the last order being a batch of narrow gauge diesel locomotives for tunnelling on the Jubilee Line Extension of the London Underground. Hunslet-Barclay Ltd, a subsidiary of Jenbacher Holdings (UK) plc, chiefly undertakes maintenance and refurbishment of diesel multiple unit passenger trains at the Andrew Barclay Caledonia Works in Kilmarnock. 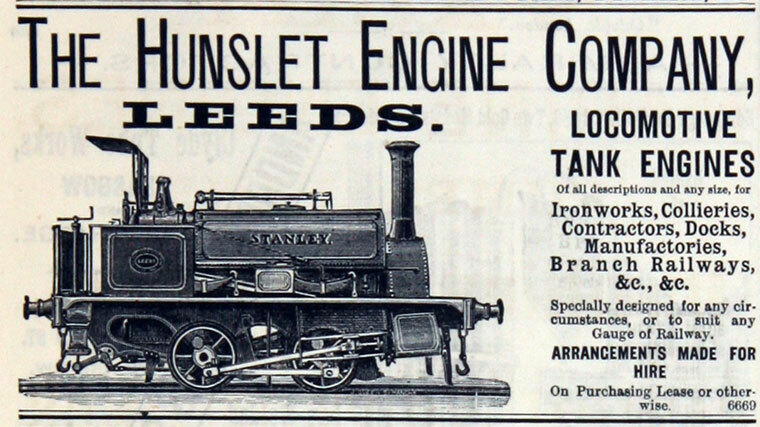 In total Hunslet built 2,236 steam locomotives. The Attila was an English automobile produced from 1903 to 1906; the car, which was the creation of the Hunslet Engine Company of Leeds, was a three-cylinder 20 hp craft. The Scootacar was produced as a Coupe from 1958-65. Around 1,000 were built. This page was last edited on 15 February 2019, at 11:02.